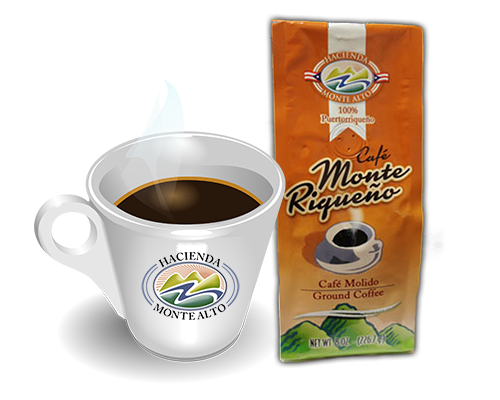 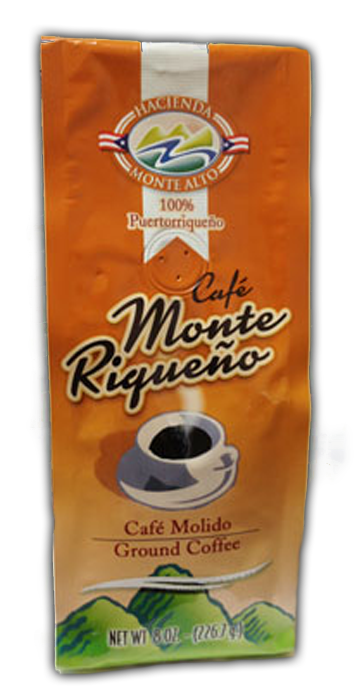 We export Specialty – Grade, 100% Arabica green coffee, grown exclusively in the mountainous highlands of Adjuntas, Puerto Rico, considered the best coffee growing region of the Island. 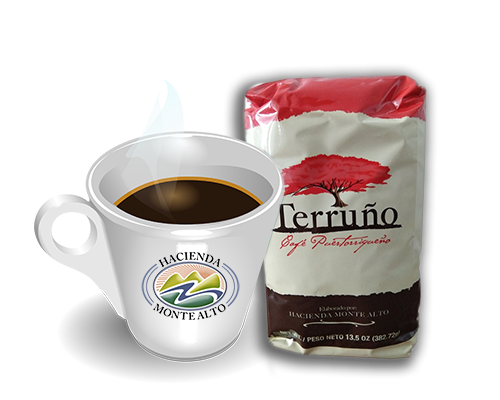 Our Green Coffee is bagged in either 45.36 Kg (100 lbs) or 22.68 Kg (50 lbs) sacks depending on client requirements. 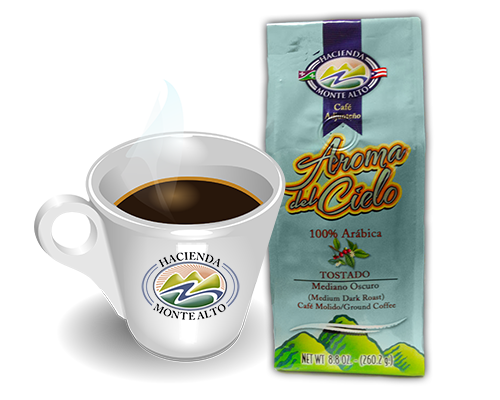 Before shipment each lot is graded following the guidelines of the SCAA Green Coffee Grading Protocol. 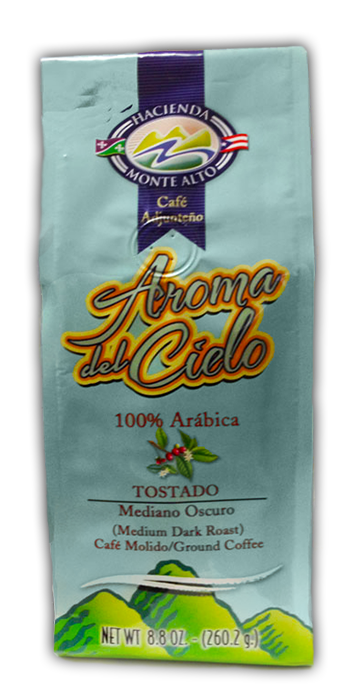 Many restaurants, hotels, and cafés that sell our coffee by the cup increase their earnings by displaying and selling Café “Aroma del Cielo” by the bag near the cashier or registration desk.